Henry Darger was an untrained artist and a social isolate who was obsessed with little girls. When he died in Chicago in 1973 at the age of 81, his work was completely unknown. Now his work is hung in major international art galleries and his innovative use of materials places him in the pop art milieu. The poems in this book tell the story of his life. 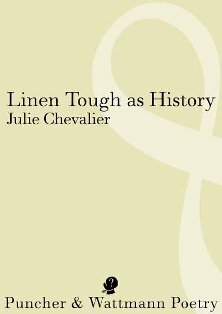 Click here to purchase print or ebook. 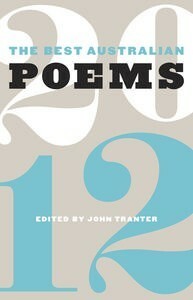 Thanks to John Tranter for selecting my poem ‘amore of the moon’ for Best Australian Poems 2012. The Alec Bolton Prize is for an unpublished manuscript and is open nationally and valued at $5,000. ‘haunted girl lines my pocket with headlines‘ and ‘& dribbled catsup on his clean shirt‘ appear in Issue 10 Prose Poetry Oct 2011 edited by Keri Glastonbury. 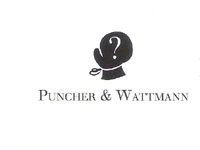 linen tough as history, my first poetry collection, will be launched on February 11, 2012 by Puncher & Wattmann. Details to follow. Four or five short poems in the collection are about a girl who grew up surrounded by surf culture. She was brought up by her nana in Towradgi, on the coast just north of Wollongong, NSW, Australia. The only thing that can drag her away from the sea is the dream of acting in films. When I’m brushing my teeth to go to bed, Heath is brushing his, only its yesterday. If he lives in Hollywood. If stars brush their own. Probably has his stylist do it. Anyway, I’m not here about him this time. I’m here about getting to Sundance. Nana tells me to keep doing French because Charlotte Rampling is the wisest, sexiest woman in cinema. Nana wouldn’t slab on the sunscreen if she thought freckles were that cool. My room in Towradgi will look just like this. Rip up the wall-to-wall; paint the floor sea-black. A magic carpet, diagonally in the middle, mint green. Wooden furniture bent into curves. More Movieworld posters, definitely. Mum would say, Westie op shop. Tempe Tip. Mirrors with light bulbs are so Go-Lo, aren’t they? Hooks for my swimmers and goggles. Blockout. Spotlights. A stage in one corner. brought home leftovers for nana. 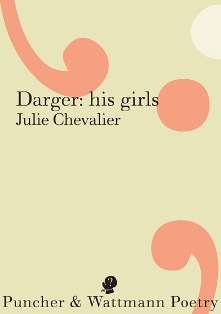 A biography of Henry Darger in poetry is almost ready for publication. 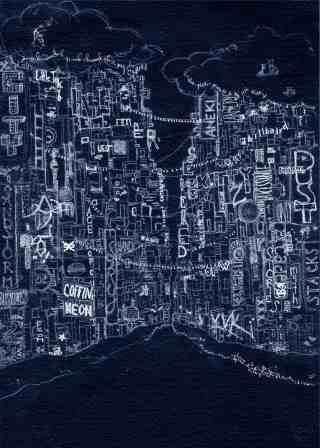 One of the sixty pages of poems, the bandage room appears in Blue Dog: Australian Poetry. December 2010.